Choosing the best Gynaecologist in Chennai is like searching for a needle in a sea of haystack! Chennai is home to many doctors of varied expertise. To find the best doctor requires a multi-criteria shortlist. Good Track record with Delivery. 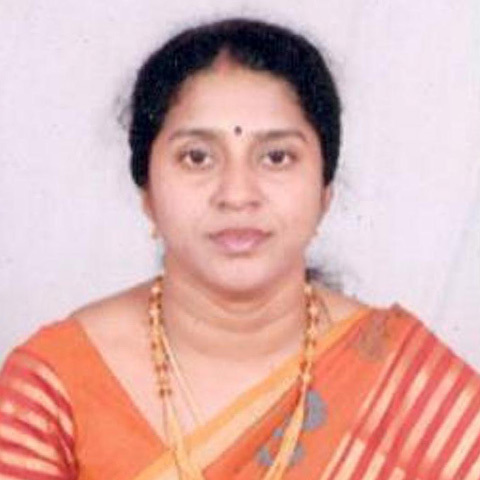 Dr. Nalini Thiruvengadam is an Obstetrician and Gynecologist in Navalur, Chennai and has an experience of 19 years. She completed Diploma in Gynaecology & Obstetrics (DGO) from Thanjavur Medical College, Thanjavur in 2003. She did her MBBS from The Tamil Nadu Dr. M.G.R. Medical University (TNMGRMU) in the year 2000. She has a Diplomate in National Board (DNB) from Voluntary Health Services (VHS). In our conversations with her patients, it is obvious that she has a good record of normal deliveries all through her medical record. Most of them highlighted her patience during delivery and her strong commitment to the medical profession. Astra Speciality Hospital in Sholinganallur, Chennai. She is also visiting consultant in Bloom Multispeciality Hospital, Velachery. She has practiced earlier in Xcellent healthcare, Velachery and VHS Perungudi. She is a member of Indian Medical Association (IMA) and Fellow of Indian Council of Obstetricians and Gynaecologist (FICOG). 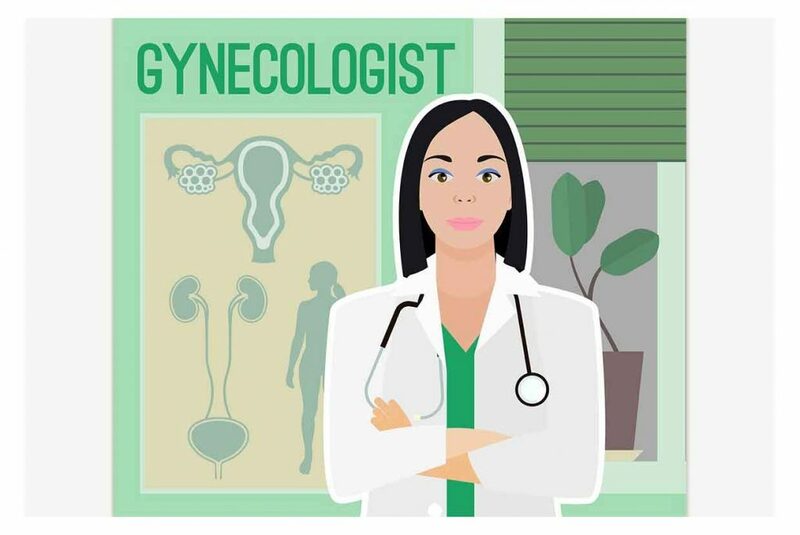 Some of the services provided by the doctor are Uterus/ Uterine Prolapse Treatment, Pregnant Women Counseling, Infertility, Vaginal Prolapse, and Vaginal Infection Treatment etc. Contact Details: Dr.Nalini can be reached via the contact numbers of the clinics and hospitals where she is offering consultancy. Address: 32, Taramani Link Road, Velachery, Chennai – 600 042, India. The rating was calculated by surveying four target groups: Past Patients, Pharmacies around the clinics where the doctor practices, Peer Group Doctors and Hospitals. A sample size of 100 for each target group was interviewed. The scores were normalized across the four groups and a composite score was calculated. As an added rating factor, the ratings of the doctor on social media and other medical websites like practo was all also considered. Feedback and listing on websites like Sulekha, Just Dial, Yellow Pages, Indus Ladies, Baby Center and Mouthshut where reviewed for rankings. Best Gynecologist & Obstetrician in Chennai based on the ratings received from patients, pharmacies, hospitals, and peers. Dr. Nalini emerged as the clear choice across all the categories. She has a great track record of normal delivery is very approachable and recommends more natural foods and simple exercises.